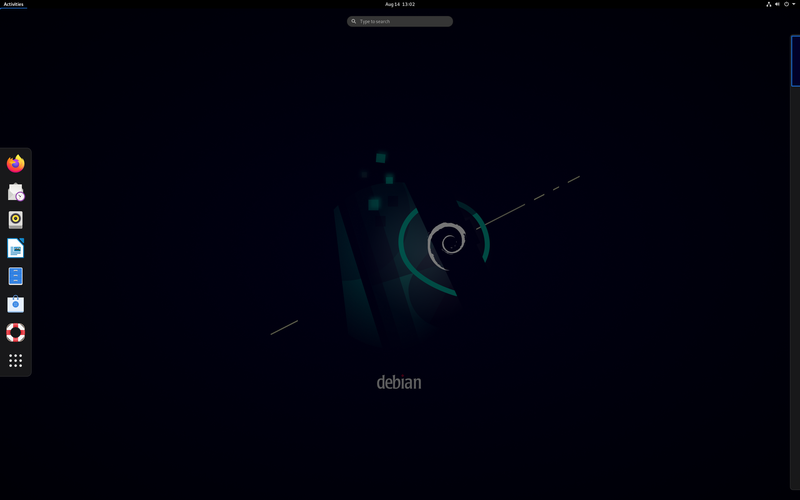 Rate this project Manjaro Linux is a rolling release distribution based on Arch Linux. 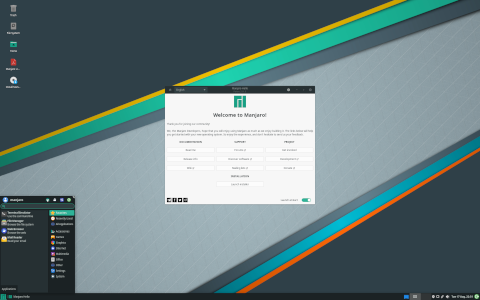 The project has published a new stable release, Manjaro Linux 18.0. 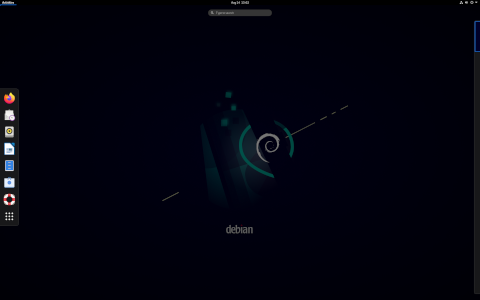 The new release runs version 4.19 of the Linux kernel, which is a long term support kernel. There have been a number of fixes to the Pamac package manager and updates to the Manjaro Settings Manager. "Kernel 4.19 LTS is used for this release, such as the latest drivers available to date. Relative to the last installation media release, our tools have been improved and polished. The Manjaro Settings Manager (MSM) now provides an easy-to-use graphical interface for installing and removing the many series of kernels we offer. Manjaro's selection of readily available kernels remains the most extensive of all Linux distribution we know of. At the time of this release, eight kernel-series are available directly from our binary repositories, ranging from the mature & rock-solid 3.16 series to the latest 4.19 release. Additionally we offer three realtime kernel series. Such a wide array of available kernel options results in extensive hardware support, getting the most out of your system for you, be it old or new." Further information can be found in a release announcement on the project's forum. Download (pkglist): manjaro-xfce-18.0-stable-x86_64.iso (1,905MB, SHA256, signature, torrent), manjaro-kde-18.0-stable-x86_64.iso (2,021MB, SHA256, signature, torrent), manjaro-gnome-18.0-stable-x86_64.iso (1,886MB, SHA256, signature, torrent). Also available from OSDisc.